Here highly drinkable beers are always in production. Our year-round beers on tap are true to our core with seasonal offerings on their way! Our taproom offers as many as 12 different varieties of beer on tap. So let’s raise a glass and do what we do best – work hard and play hard! Drop by for a pint or very soon you will be able to grab a growler and fill up on your way out. See what’s currently on tap! Rise & shine! 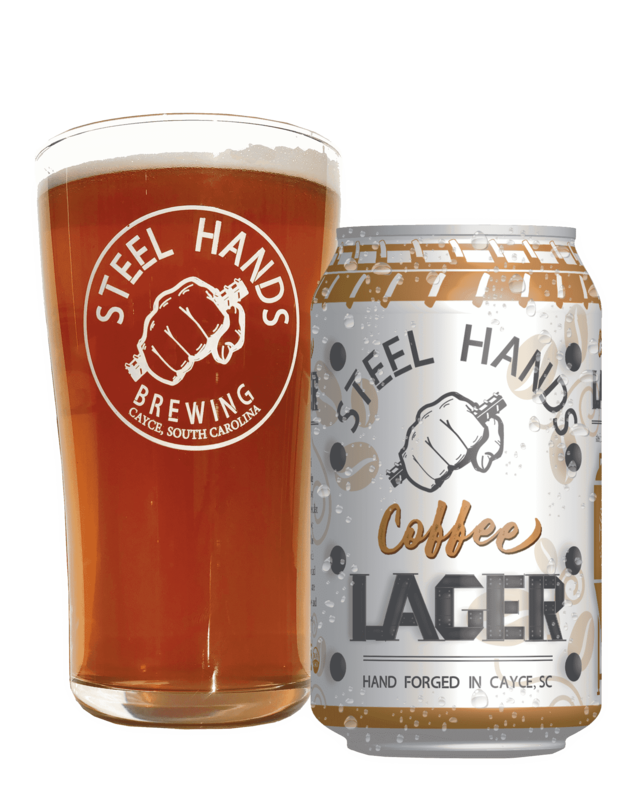 A rich aroma of your morning coffee gently fades to an easy drinking lager. 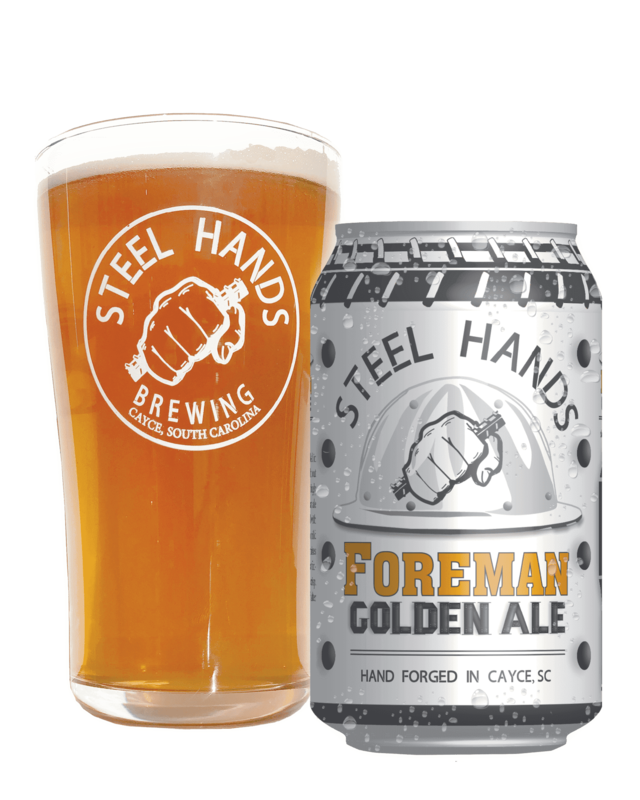 Golden, light and crisp, this beer is a classic style with the familiarity of a good 'ole cup of Joe. A smooth and balanced taste that is sure to please beer drinkers and coffee aficionados alike. Infused with coffee from local roaster, Loveland Coffee. This India Pale Ale bursts with juicy hops and an intense tropical aroma of mango, passionfruit and papaya. Fiercely flavorful and refreshingly drinkable, the hop experience is citrusy, tropical and fruity with subtly sweet malt and a balanced, satisfying finish. Truly mouthwatering! This Golden Ale is skilled in knocking the thirst right out of you! Always refreshingly delicious, this boss of an ale comes fully assembled with a subtle spicy aroma, a mild sweetness of biscuit mixes and floral happiness that finishes bright, clean and crisp. Exactly what you need after a long day on the job.